List Rules Vote up the anime that have you shuriken for more ninjas. List of the best ninja anime, voted on by Ranker's anime community. Shinobi and ninja anime are some of the most popular anime of all time. 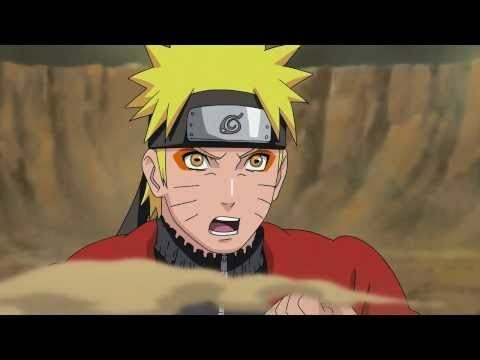 The genre includes modern hits like Naruto, and older titles like Ninja Scroll. This poll includes video clips of each show, so if you haven't seen one you can watch it right here on this page. The shows that are listed may have different sub-genres, but they're all about ninjas in one way or another. List anime include Ambition of Oda Nobuna, Sengoku Musou SP: Sanada no Shou and more. 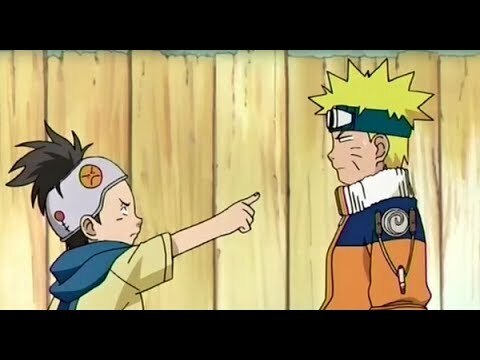 What is the greatest ninja anime of all time? Scroll down and find out for yourself! 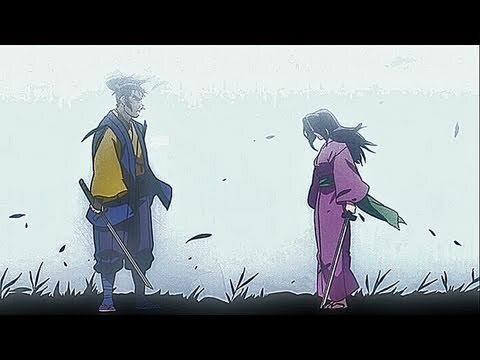 Is this one of the best ninja anime?